Our high quality custom Boat Decals come in any size, shape and quantity. Fresh and salt water tested! Boat Decals are printed on our durable Indoor Floor Decal Material. 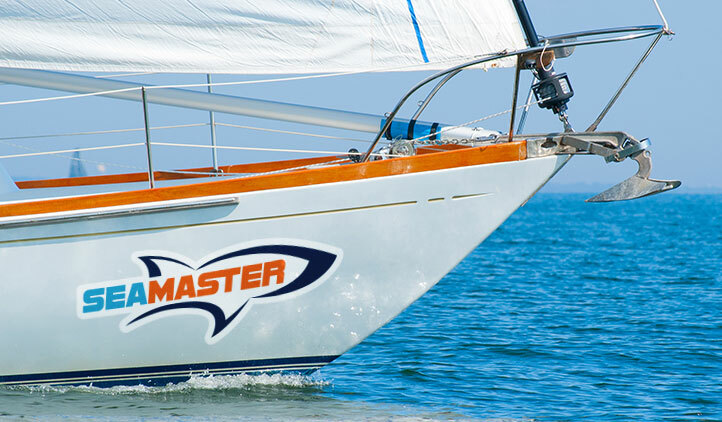 $39.69 for 24" x 24"
Giving your boat an authentic look is easy with StickerYou's Decal Editor. 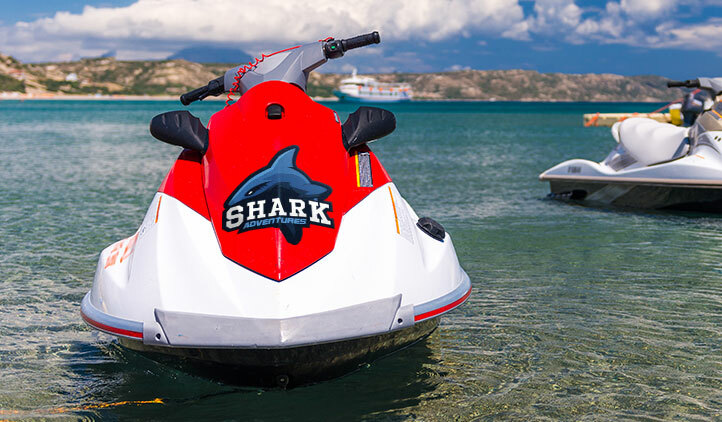 Whether you want to create decals with the name of your boat or just print some graphics to personalize your vessel, you're in the right place. Upload your own art or use any of our designs to customize your decal. The shape of your decal can be anything you want, circle, square or die-cut to the shape of the image you've uploaded! There are no minimum order requirements, meaning you can order as little as one decal. 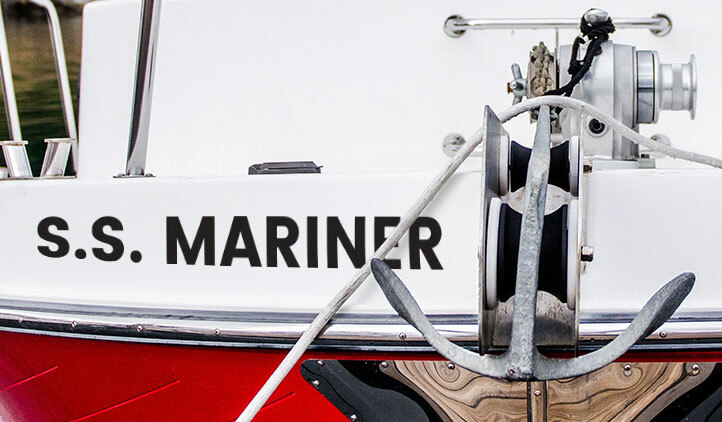 Our Boat Decals are printed on vinyl and are extremely easy to apply on all types of smooth surfaces. They stick strong and have been tested in fresh and salt water, however, our decals are still removable. 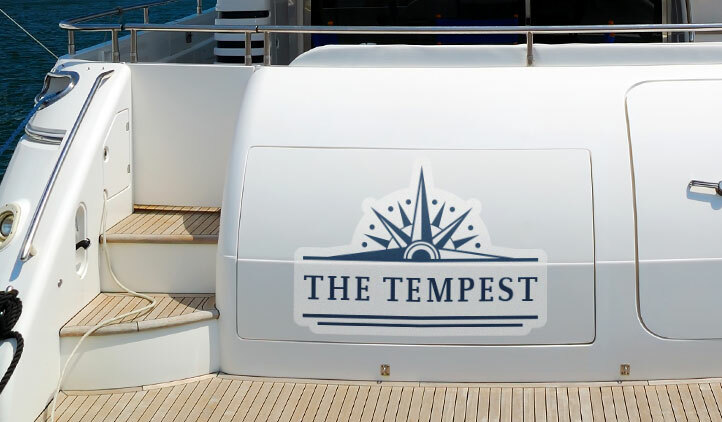 So, if you decide to decorate your boat or yacht with decals for a party, cleaning it will not be an issue; you can peel them off after. Boat Decals are weather-resistant, so you don't have to worry about losing it in a storm. Express yourself and make your boat stand out!